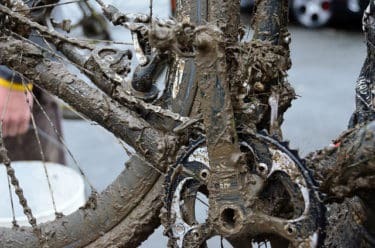 Road Bike Would Probably Pee Itself. 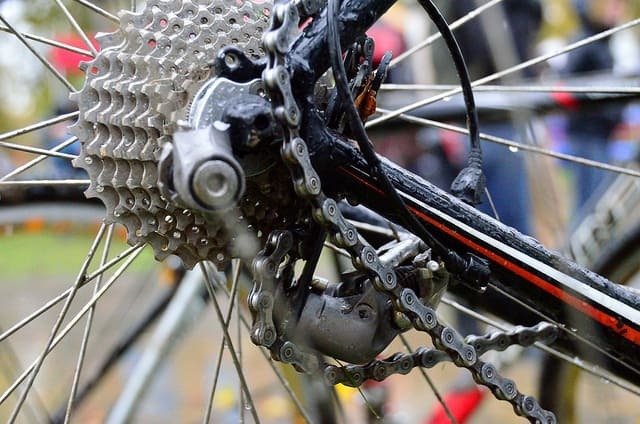 A Road derailleurs job it is to deftly coax a chain to glide from glistening clean sprocket to sprocket. At the end of their day they might even be treated to a gentle massaging by a team mechanic. 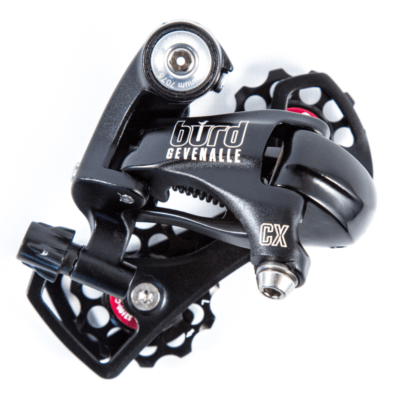 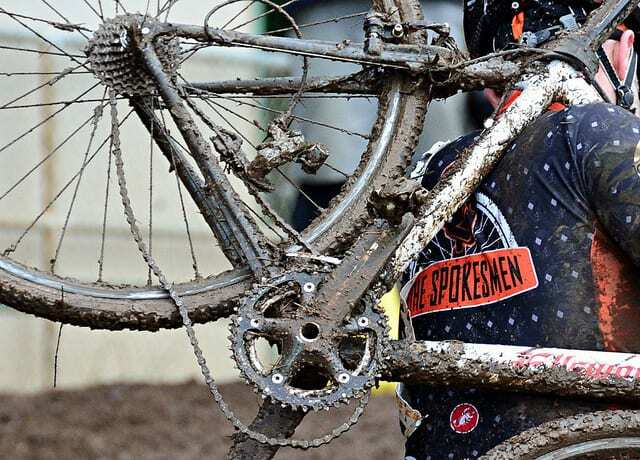 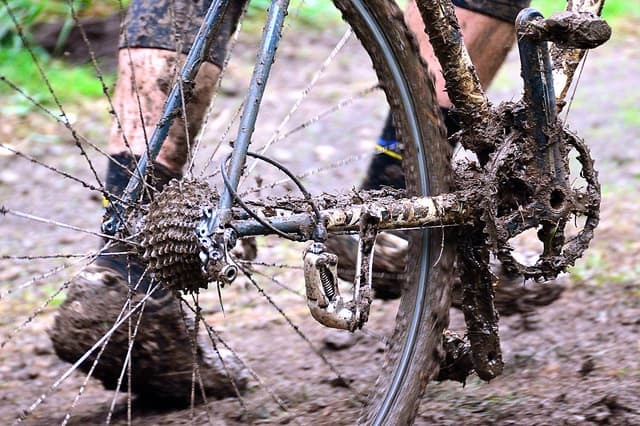 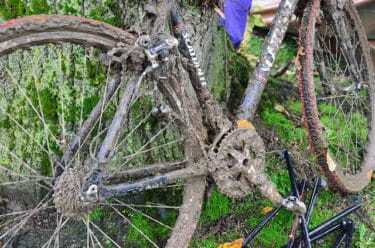 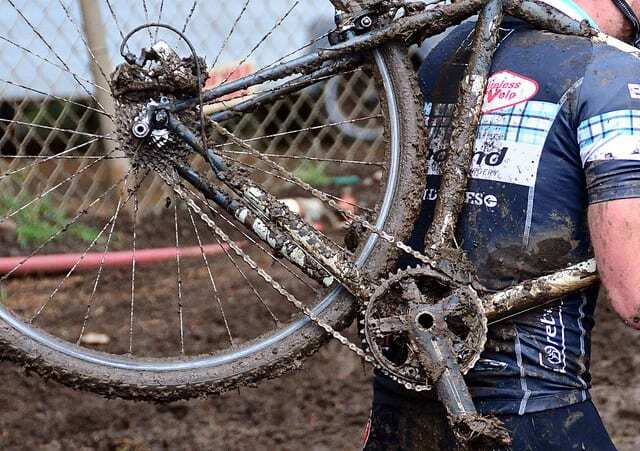 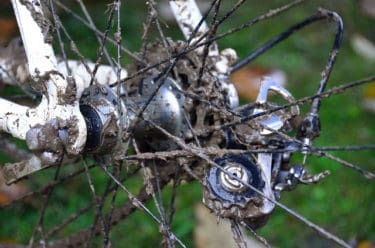 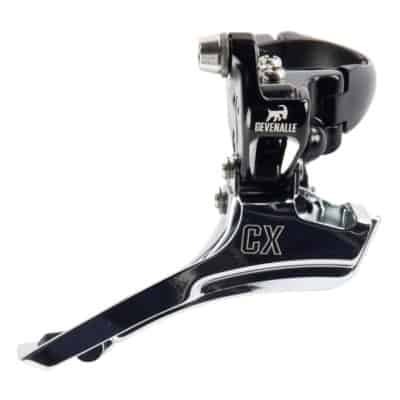 For Cyclocross a derailleur will likely be muscled into gear on a cassette packed with crud and at the end of the day endure a pressure washing akin to a prison rioter getting pounded with a fire hose. 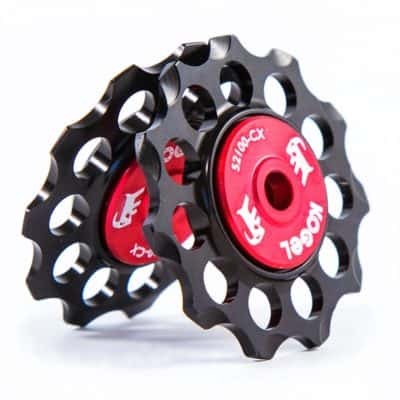 Lightweight flexy cages and gentle springs have little place when conditions get this tough. Riding off road with road components was never going to end well. 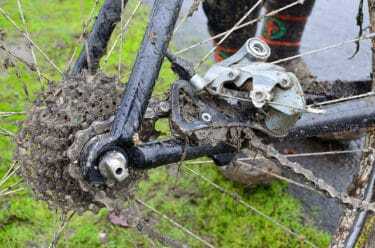 There is no easy fix but starting with parts designed with off road riding in mind does help. 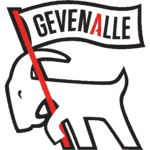 Also by using Gevenalle parts you are covered by our class leading repair service! 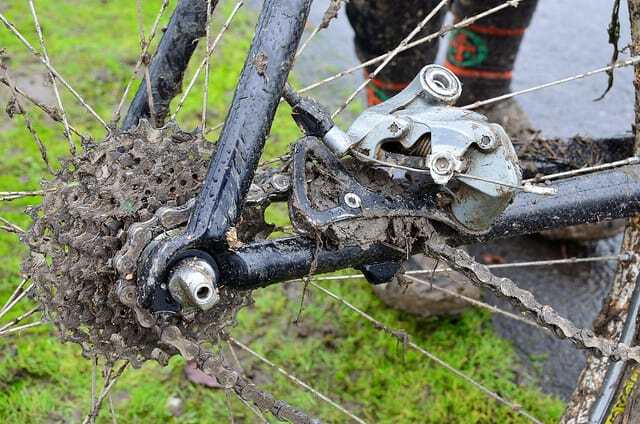 Look under our 'Repair Service' tab here.